and Key to Zagat Ratings. direction and speed of travel at all times. 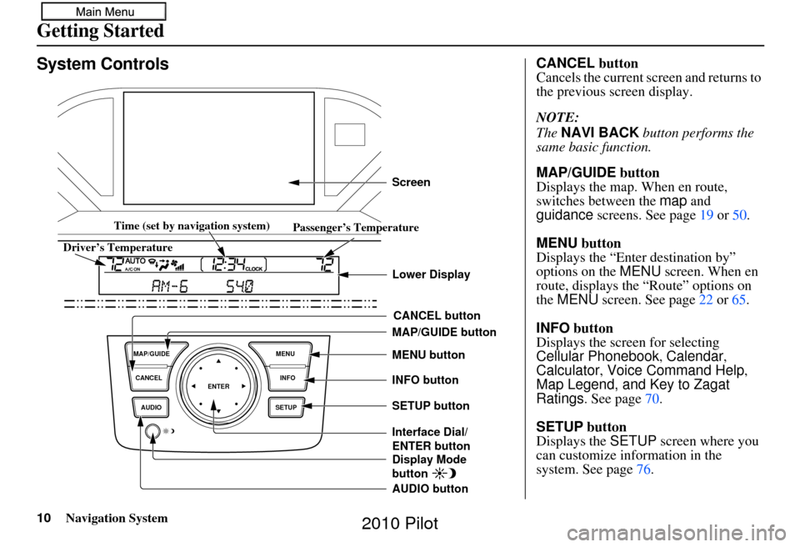 The navigation system is easy to use. 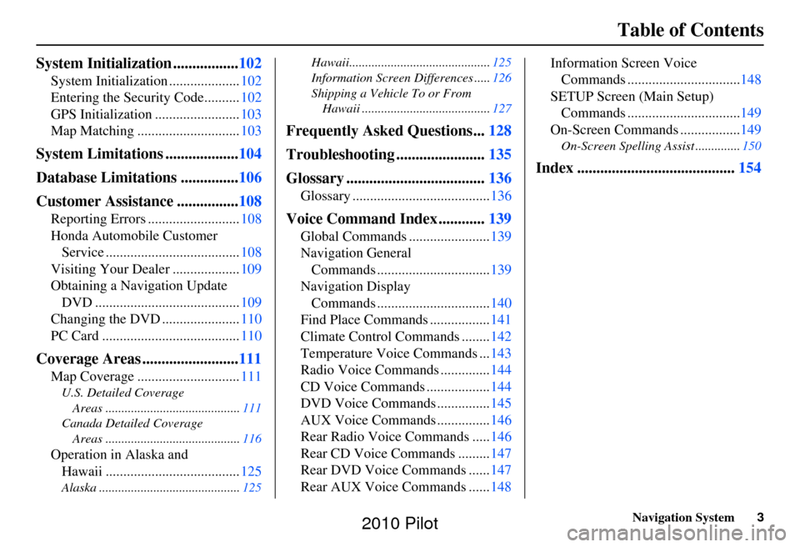 Interface Dial or voice control. the GPS antenna under the dashboard. 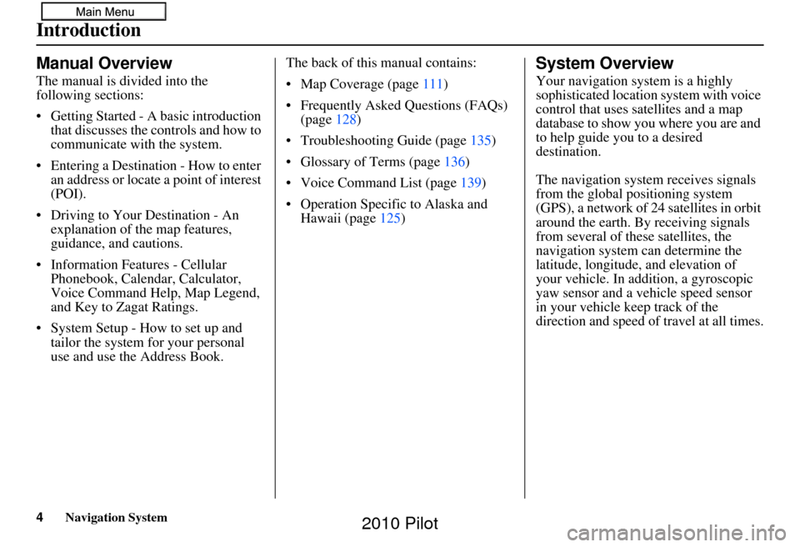 disruption of the navigation system. driving, or when the vehicle is stopped. 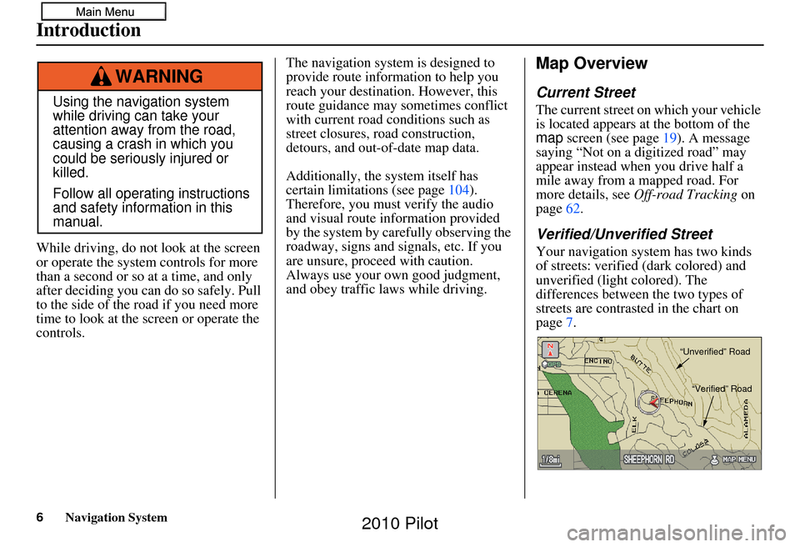 detours, and out-of-date map data. are unsure, proceed with caution. and obey traffic laws while driving. residential streets away fr om the center of a town. map screen as light brown. rified by the database vendor. 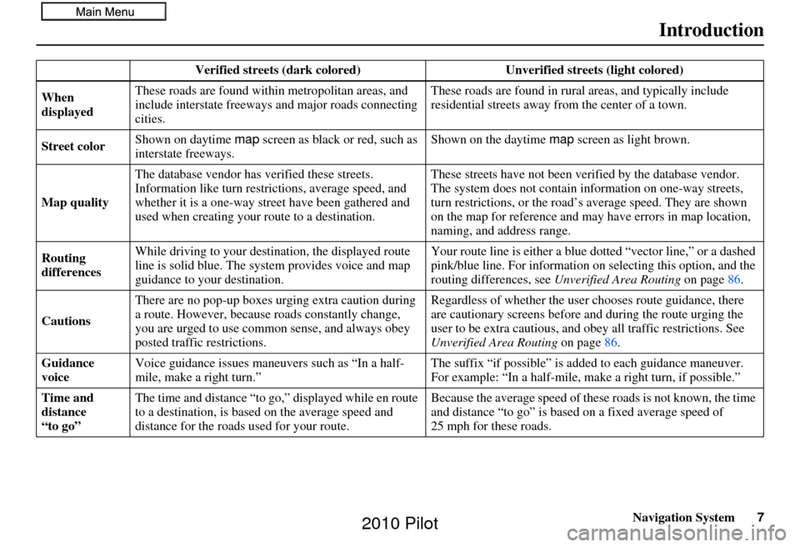 routing differences, see Unverified Area Routing on page86. Unverified Area Routing on page86. 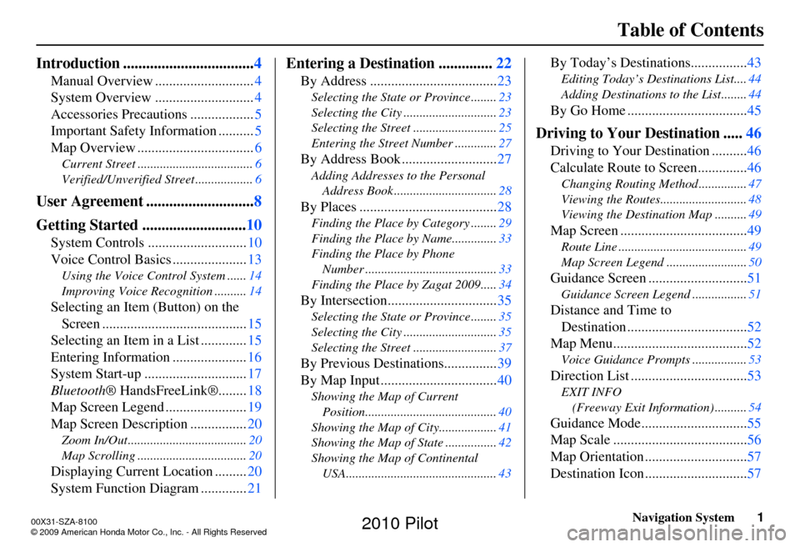 d to each guidance maneuver. 25 mph for these roads. 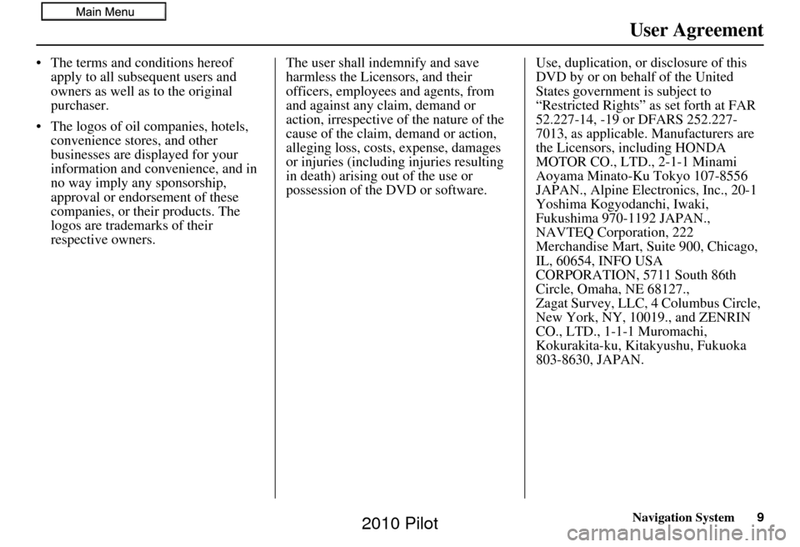 written permission of the Licensors. disassembled, in whole or in part. simultaneous use in multiple systems. 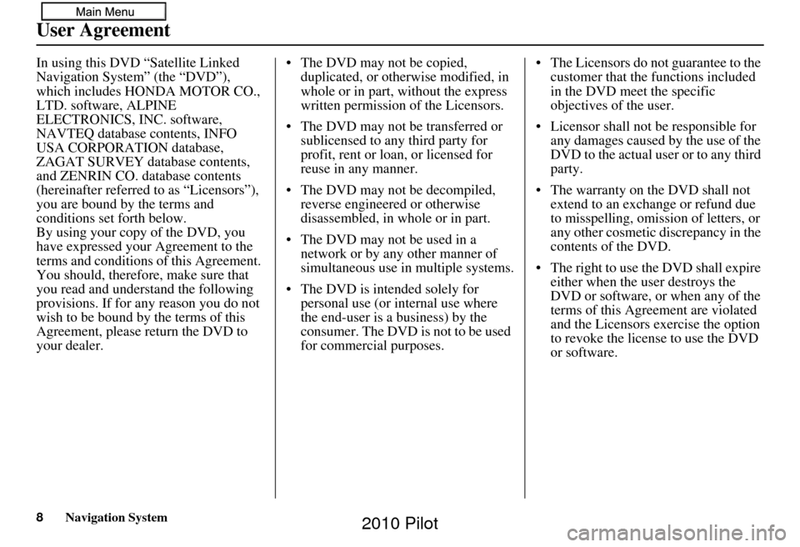 possession of the DVD or software. 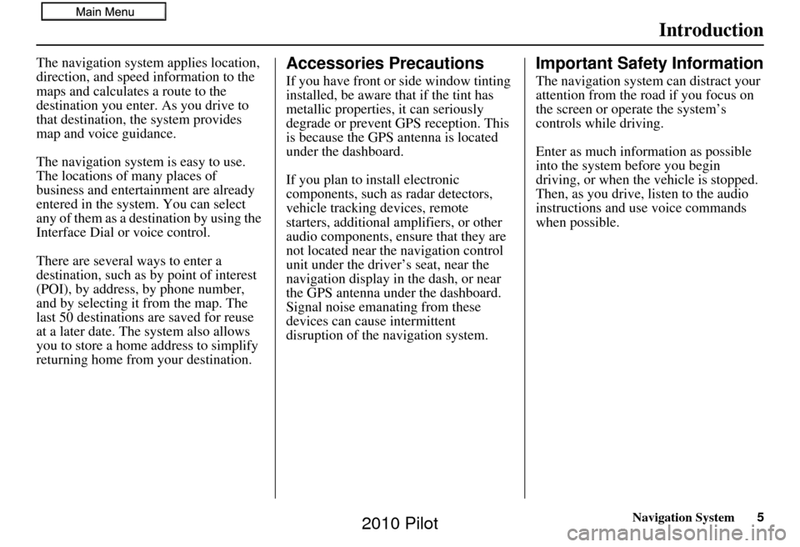 guidance screens. 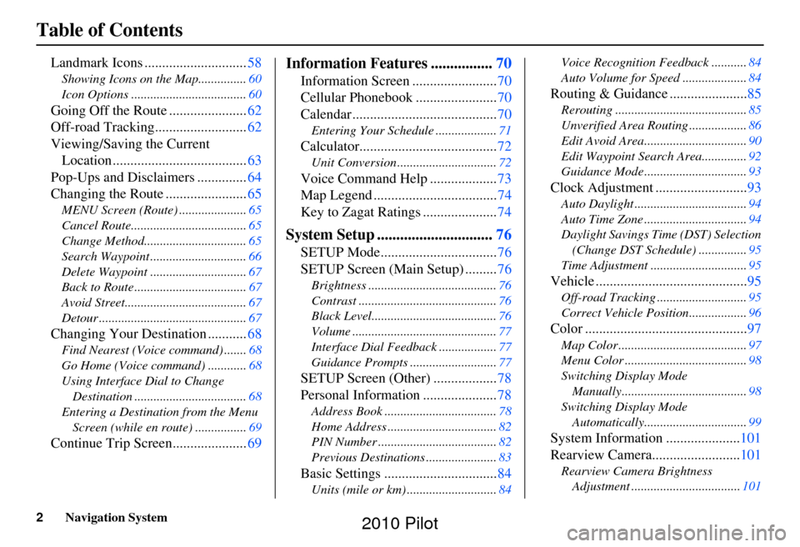 See page 19 or 50 .
the MENU screen. See page 22 or 65 . Ratings . See page 70.